A mammogram is an X-ray of breast tissue that can diagnose breast cancer much earlier than a physical exam. Mammograms give doctors a close-up look of your breast tissue, allowing them to check for abnormalities. Combined with a clinical breast exam, a mammogram is your best chance of detecting breast cancer in its earliest stages. A mammogram won’t take up your whole day. The entire test will probably take about 20 minutes. If your doctor uses advanced digital X-ray technology, you can view the results right away. Even though you are exposed to radiation during the test, the amount is minimal. Your doctor will fill you in on the risks involved, but for the most part, the potential benefits of early detection outweigh the negatives of minimal radiation exposure. Wear a shirt and pants or a skirt to your appointment so you can easily remove your top and stay clothed from the waist down. Do not apply deodorant or antiperspirant beforehand because it may interfere with test results. Make sure you notify your doctor if you have breast implants. The technician conducting the test will need to have experience working with women with breast implants. 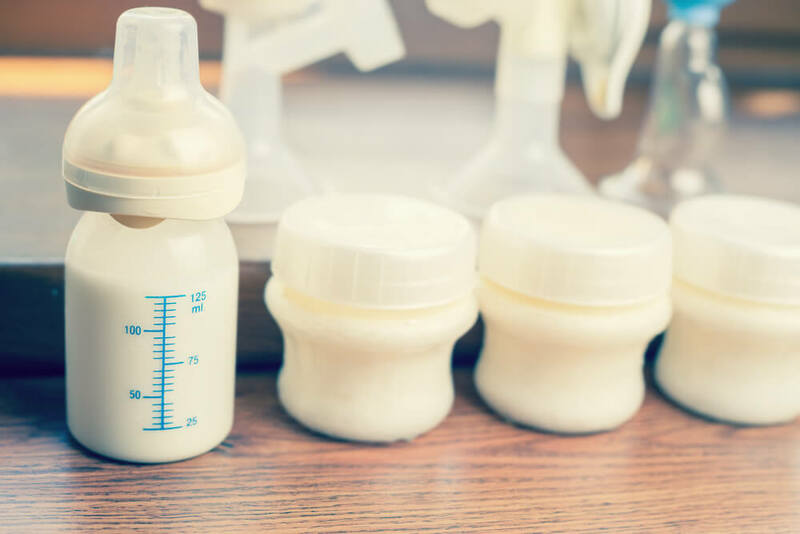 Since some breast implants can obstruct the view of breast tissue, the technician may lift the implants out of the way to get a better perspective, then take extra X-rays of the area. The benefit of mammograms is inconclusive for women age 39 and under, but once you turn 40, you should schedule one every year. 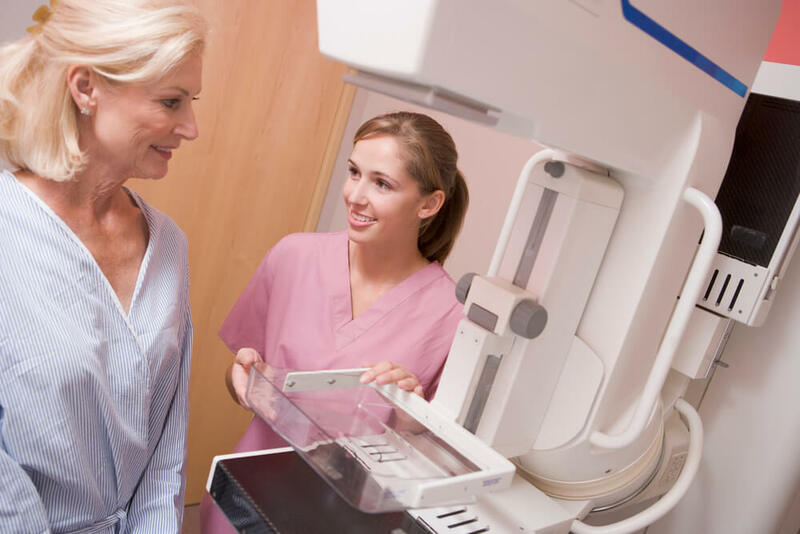 However, if you have a family history of breast cancer or ovarian cancer, or you’ve had radiation treatment in the past, you may need mammograms at a younger age. Regularly check your own breasts for changes. Mammograms should also be accompanied by a clinical breast exam. 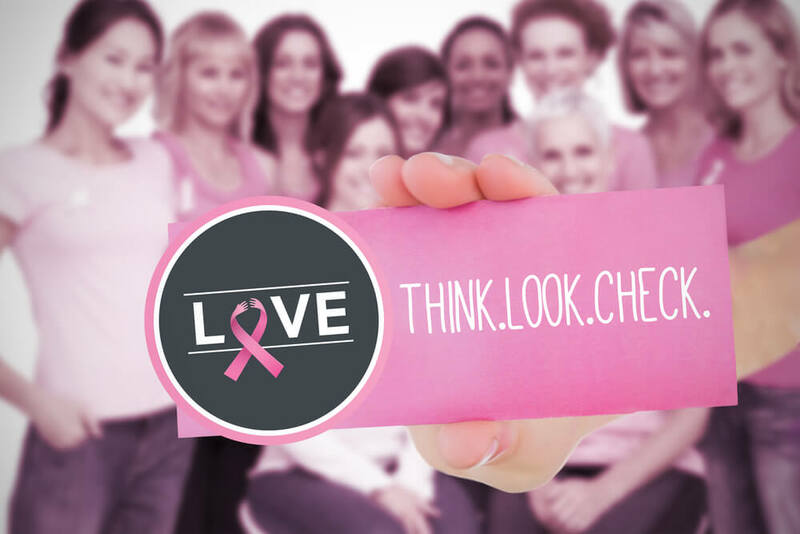 Early detection reduces the risk of dying from breast cancer by 25 to 30 percent. A false positive is when the test shows abnormal tissue, but further tests reveal no cancer is present. 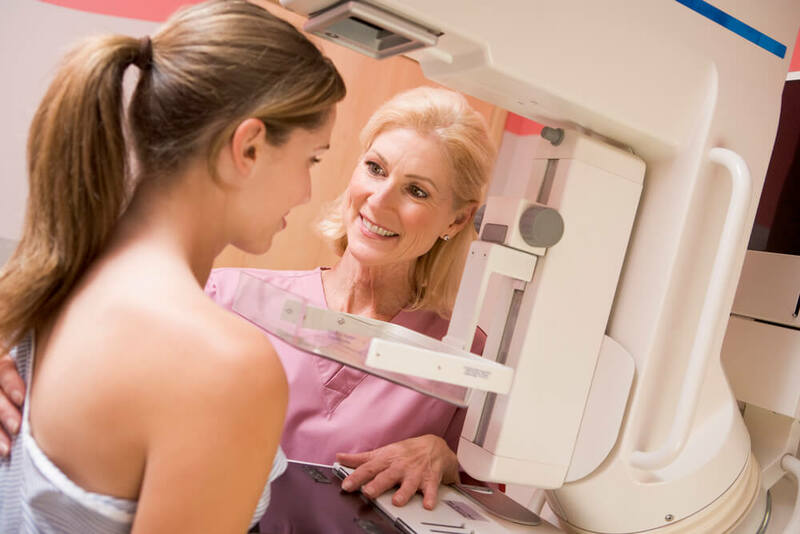 More than 50 percent of women screened over a period of 10 years will receive a false positive result on a mammogram, so don’t be alarmed if you get one. Follow your doctor’s guidance and wait for an ultrasound or biopsy results before worrying about your health. Schedule a visit with Rocky Mountain Women’s Health Center for your annual mammogram and breast health check-up. Stay proactive — early detection is your best breast cancer defense. Next post: Which Vaccines Are Safe During Pregnancy? Previous post: Do You Have Primary Ovarian Insufficiency?